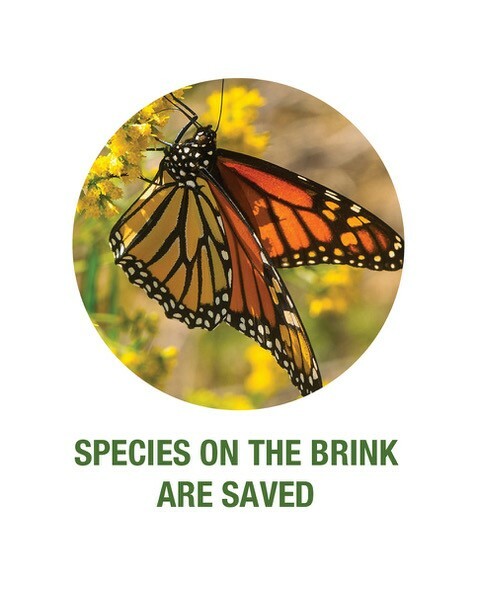 The Foundation launched the Bluffs to Great Lake Shores Campaign in 2016 to fill urgent budget gaps caused by state cuts to conservation funding. 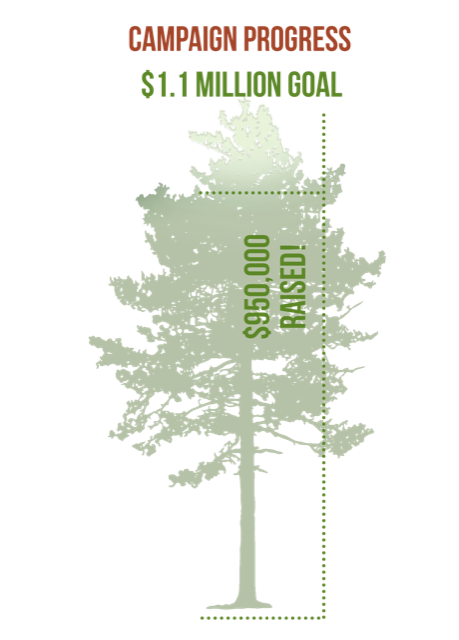 Since then, committed Foundation members have generously made gifts totaling nearly 90% of the $1.1 million goal. This year, you can make a difference with a special gift to the Bluffs to Great Lake Shores Campaign. 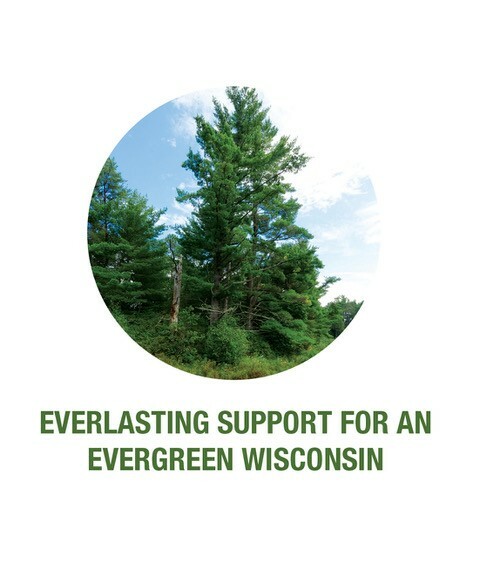 Your gift responds to immediate mission needs and helps build a permanent endowed fund for the Foundation, the Evergreen Fund. We have until the end of the year to reach our goal and ensure that no aspect of the Foundation’s impact on Wisconsin is lost. 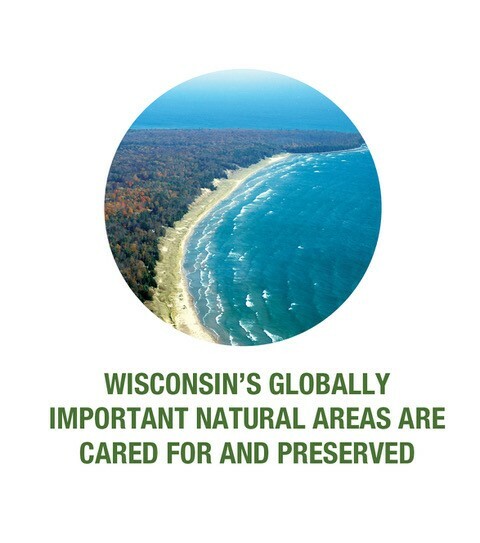 Help keep the Foundation strong and ready to respond to our state’s conservation needs, so we can be here—and stay here—for Wisconsin. 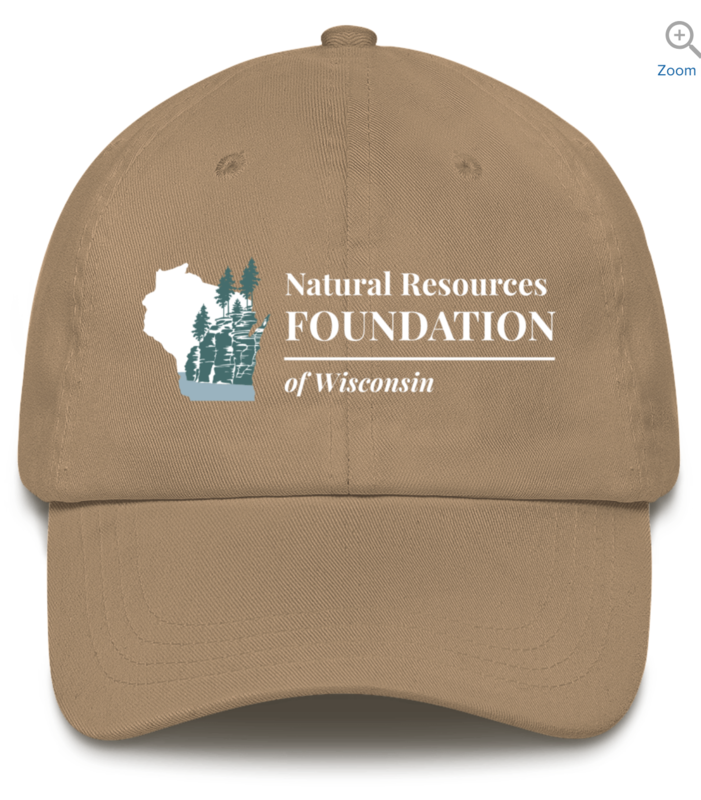 Make a gift of $100 or more and receive a Foundation hat! 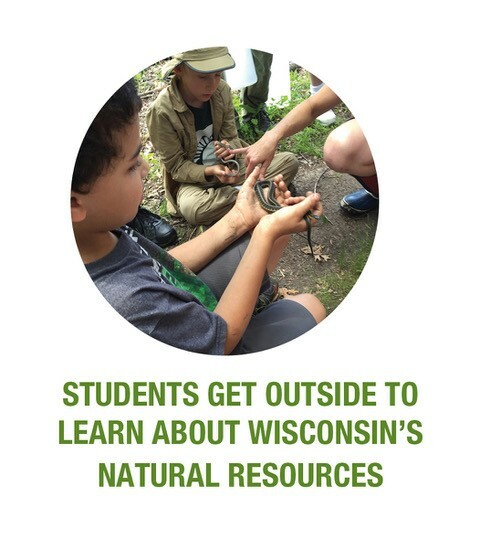 Read more about how the Foundation has been here for Wisconsin in our special Campaign edition of Bridges.